Hetty gives Deeks a phone too! 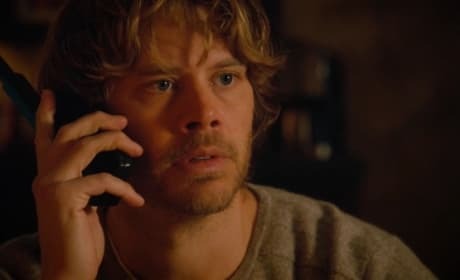 Kensi calls Deeks and they talk for the first time since she was shipped off to Afghanistan. Hetty gives Kensi a secure phone to call home. And, she's not the only one. Callen pulls off the construction worker looks pretty well, doesn't he? This is a photo from "Merry Evasion." Deeks must protect a Senator when his daughter is attacked on NCS: Los Angeles. "Merry Invasion" is the 12th episode of the show's fifth season.